The UK is home to some of the best shooting instructors in the world. Edward Watson, Chris Bird, Alan Rose, Adam Calvert...they're all on our list. 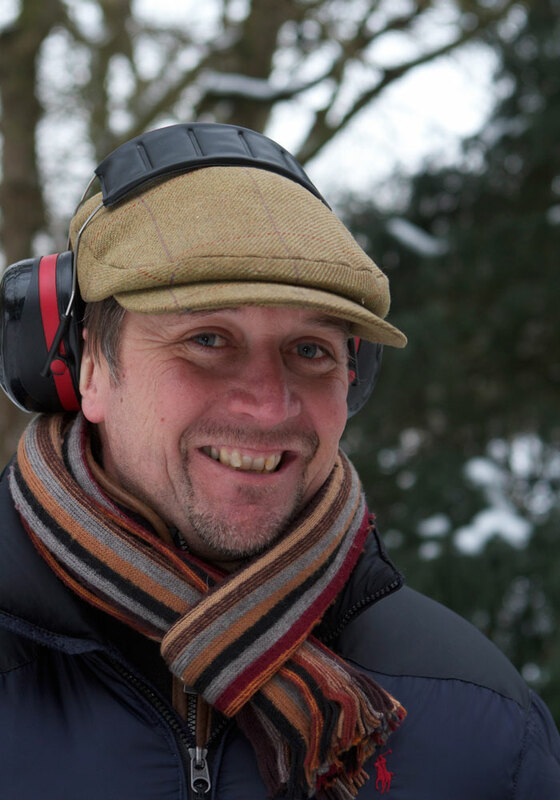 Shooting Gazette's Edward Watson is one of the most sought-after shooting instructors in the UK. Whether based at West London Shooting School, E.J. Churchill, Royal Berkshire Shooting Ground or Barbury Shooting School, the UK is home to some of the world’s best shooting instructors. Many of the top 10 shooting instructors listed below have been at the top of their game for almost as long as many of us have been able to hold a shotgun. Such is their experience, whether as an instructor or competitive clay shot, most have forgotten what most of us know – even if it was them who taught us in the first place! Simon Ward honed his skills shooting woodpigeon. Self-taught Simon honed his skills shooting woodpigeon seven days a week for 15 months in his teens. His move to coaching came at the age of 18 when he gave up a cricketing career and started working for Jeff Lupton at Yorkshire Gun Room, a role he performed for seven years. During this time, Simon began assisting clients in the field and at the age of 26 went freelance. 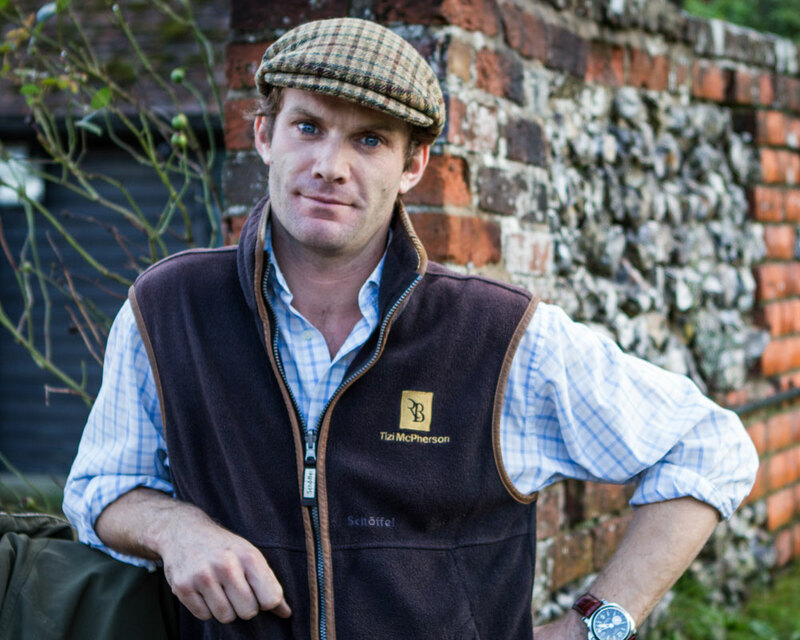 Today, Hampshire-based Simon, who shoots with a pair of Perazzis and is a brand ambassador for Gamebore Cartridge Company, spends much of his time coaching in the field where he uses a blend of shooting styles: He says: “One of the most important issues in game shooting is teaching the client to judge range and to refrain from shooting quarry that is out of shot.” Modest and knowledgeable, Simon puts much of his success down to the support of Jeff Lupton, to whom he says he is always grateful. 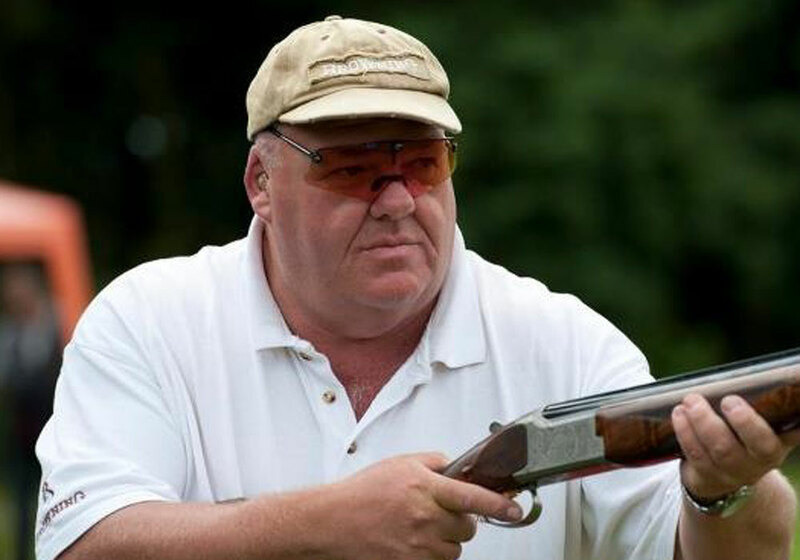 Chris Bird retired from competitive clay shooting in 1995. 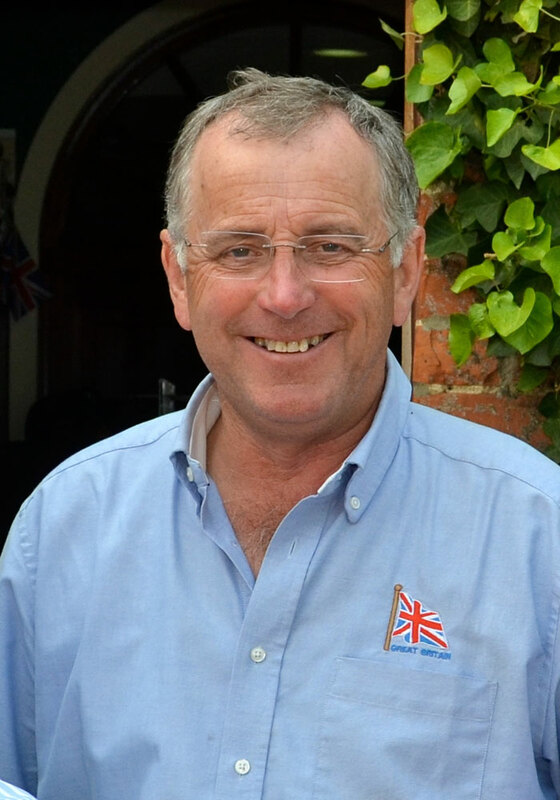 Chris has been at the pristine Holland & Holland shooting ground in north London for nearly 30 years and he trained under the watchful eye of the then chief instructor Ken Davies, one of the most famous names in the history of shooting instruction. Chris worked with Ken until 2005, when he succeeded him on his retirement, and now leads a team of noted experts in their field including, among others, Steve Rawsthorne and Roland Wild. Chris is an acknowledged expertise in gunfitting of both side-by-side and over-under shotguns and the big game rifles which Holland & Holland are equally famous for. He retired from competitive clay shooting in 1995 after a long and successful career at English Sporting, FITASC, DTL and ABT. His main hobbies are deer stalking and game shooting. 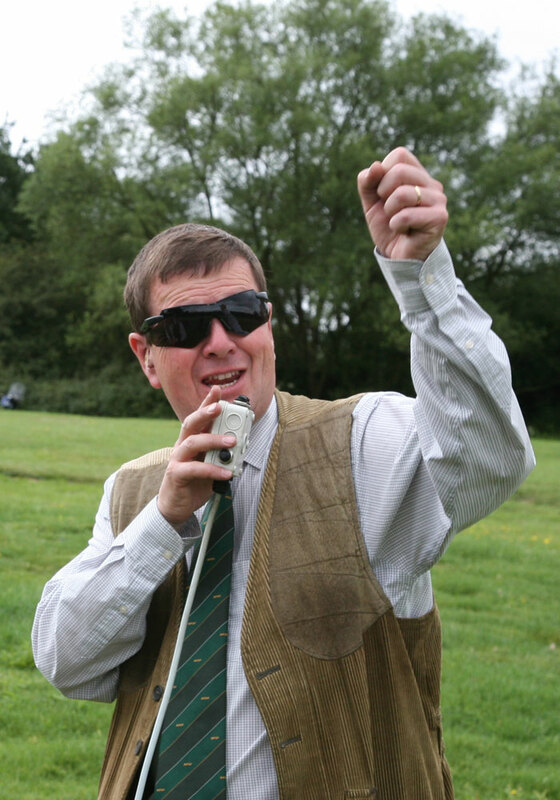 Chris is a fellow of the Association of Professional Shooting Instructors (APSI), a Liveryman of the Worshipful Company of Gunmakers and a member of the British Deer Society and the Countryside Alliance. Adam Calvert instructs for around 90 days per year in the field. 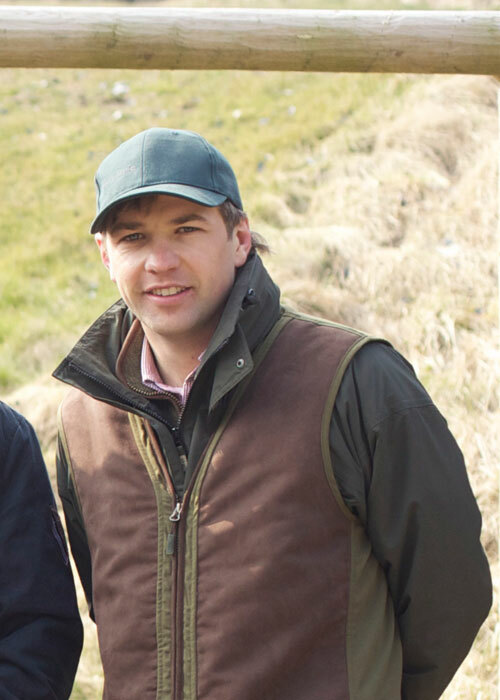 Adam Calvert is one of the country’s most successful shooting coaches, offering bespoke tuition on the clay ground and in the field. Formerly director of shooting at E.J. Churchill, Adam also has a reputation as a master gunfitter and believes good gunfit and a consistent gunmount is crucial to performance. Instructing for around 90 days per year in the field, Adam tailors his teaching style to the quarry the client is shooting. He says: “A shooter on a grouse day is likely to use a different method from when he is shooting a high pheasant.” Grouse shooters will enjoy his 30-acre simulated grouse layout at Haydon Farm in Wiltshire which features four grouse butts and enables his clients to shoot anything from single birds to packs of six in front and behind. Adam also instructs clients to shoot overseas and tackle quarry such as partridges in Spain and doves in Argentina. Ian Coley is the man behind two Olympic gold medal winners. Robert Cross believes in shooting with both eyes open. Robert has been teaching for nearly three decades and has worked at RBSS for the past 20 years. He started shooting as a youngster and learnt his teaching and shooting skills under Nick Penn of Pennsport, with whom he worked for several years. 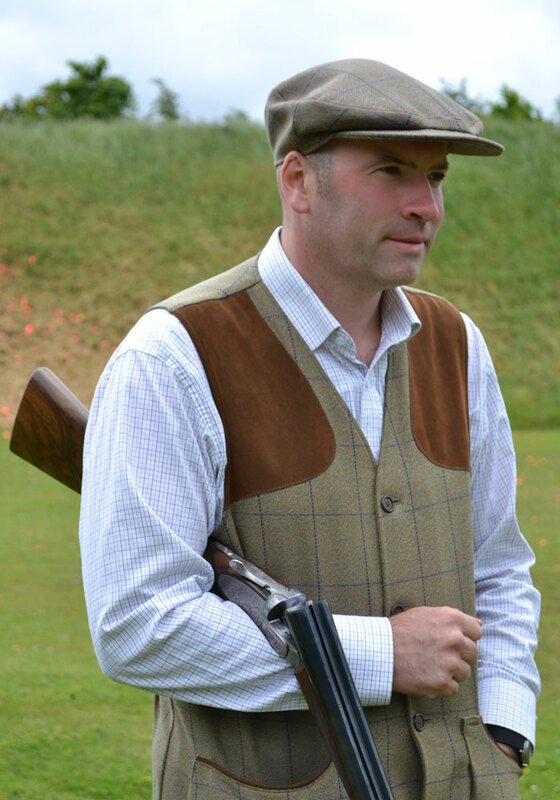 Renowned as an exceptional instructor with a calm and effective technique, Robert is as happy teaching in the field as he is on the clay ground and believes in building and honing skills for the type of shooting his clients want to do, for example teaching game clients to accurately read the speed of the birds. Of his approach he says emphatically: “I am a great believer in getting people to shoot with both eyes open!” He is also a skilled clay layout designer; he was closely involved in designing the clay ground for RBSS and designs layouts and drives for the company’s Really Wild simulated game days, presenting shooters with a range of challenging targets in realistic settings. Tizi McPherson believes there is always something a client can improve on. 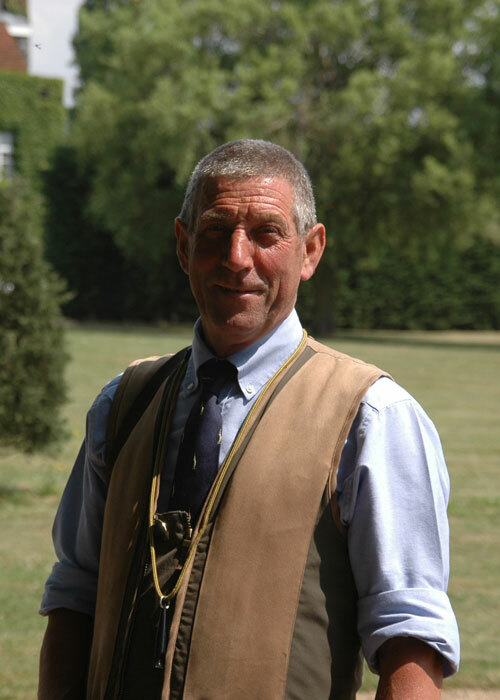 Tizi was brought up on a farm in Gloucestershire, learnt to shoot as a child, took up clay shooting in his teens and then spent several years competing on the clay circuit. With two decades of experience as a shooting instructor he has worked at RBSS for the past 15 years and has built a reputation as a skilled coach able to get the best out of all clients, whatever their ability. He says: “There is always something for a client to improve on, whatever their level of skill.” He has also keepered grouse, pheasant and partridges and runs a private shoot of his own. 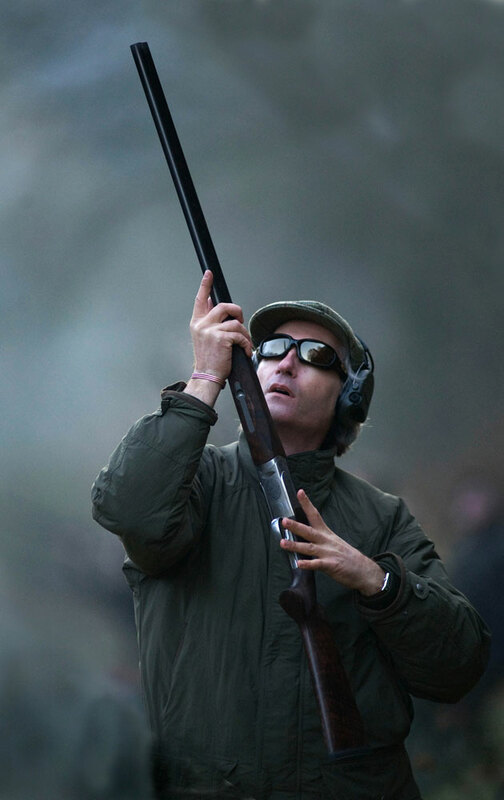 Tizi’s main focus is teaching clients to move from clays to game and through RBSS’s Sporting Agency, which he runs in conjunction with Gordon Robinson, he puts on and oversees many game days during which he coaches clients in the field as well as passing on tips on shooting etiquette and sportsmanship. Mark Marshall tries to get under the skin of his clients. Alan Rose’s style is a tribute to his former master, Percy Stanbury. Huw Stephens is a top shot and a natural leader. This West Country shooting school has really grown its reputation in recent years and won the Best Shooting Ground Award in the 2010 Shooting Industry Awards. This is due in no small part to the calm and friendly face of young managing director Huw Stephens. Not only is he a top shot and natural leader, he’s also an excellent instructor, along with the rest of his team. The ground is nestled prettily into the northern edge of the Marlborough Downs and is conveniently located just south of the M4 motorway by Swindon. It’s open seven days a week and can cater for individual and group lessons, corporate events and simulated shooting.